Even though many people picture the high cost of living when they think of America's biggest cities, the housing markets in these areas actually vary quite a bit. Part of that range comes from particular local factors such as property taxes. It is helpful to be aware of a city's reputation as expensive or affordable, but in order to make the step from renter to homeowner in a responsible fashion, it's a good idea to have a plan. To help people make the most of their savings, below we model the salary needed to afford the average home in America's largest cities. We then added up the total monthly payments on the mortgage, real estate taxes and homeowners insurance. Our calculator recommended a minimum income needed to make these payments. We ranked each city from the highest minimum income to the lowest minimum income. Median home values and median household incomes are from the U.S. Census Bureau's 2017 1-year American Community Survey. 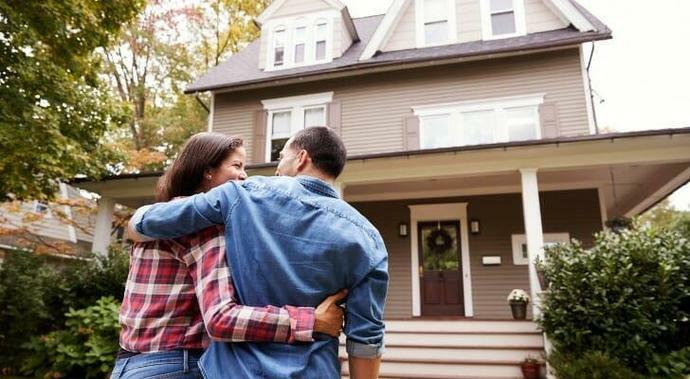 The post Salary Needed to Afford Home Payments in the 15 Largest U.S. Cities - 2019 Edition appeared first on SmartAsset Blog.